Through softball, the Bears Softball Club aims to promote team spirit and discipline and provides an avenue for children to learn, grow and mix in a social environment. Our highly experienced coaches aim to provide players of all ages and abilities the opportunity to develop their knowledge and skills to their fullest potential. Bears is a family club where everyone is welcome. Bears train at the Sandgate Hawks Football Club, Lemke Rd in Taigum. We also offer an alternative training venue for our Juniors at Kedron State High School (training day and times for the 2018/19 season is yet to be advised). Bears cater for ALL age groups and skill levels. From juniors to women's social to competitive women's A grade. 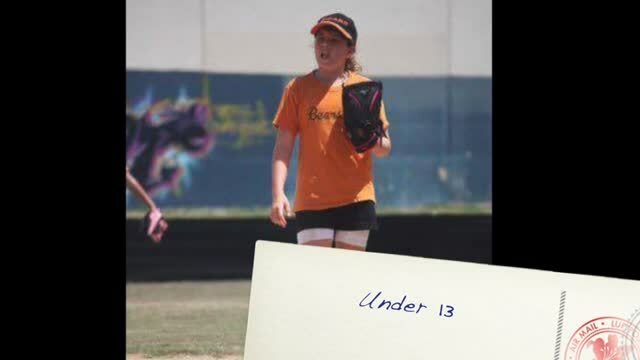 If you need more information or would like to chat about what the Bears Softball Club can offer, please contact our Coaching Director Leigh on 0429 622 664 or our Secretary Kim on 0411 752 948.